C.S. Lewis's autobiography of his early life describes memorably his spiritual crisis, which was to determine the shape of his entire existence. Surprised by Joy by C. S. Lewis was published by Harper Collins Publishers Ltd in January 1955. 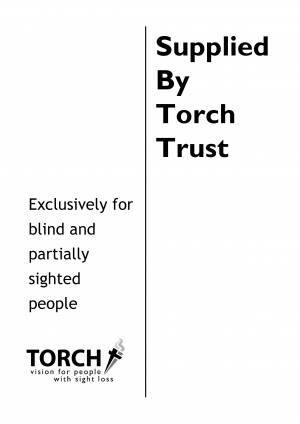 The ISBN for Surprised by Joy is TORCH-8052G. Be the first to review Surprised by Joy! Got a question? No problem! Just click here to ask us about Surprised by Joy.